Jane Who? There is nothing plain about the Plane Jane Jig'n Spoon's seductive lift off and planing action. This is an outstanding lure for targeting big, deep water fish, a lure for extracting those hard to catch deep water fish. The Plane Jane Spoon will produce fish from summer heat through winter ice. 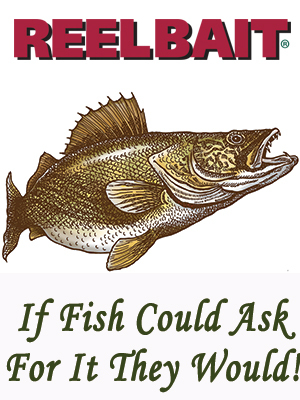 Walleye, Perch, Largemouth, Smallmouth, Striper, White's and Hybred Bass. Game fish fall all over themselves to get a shot at the Plane Janes action. This tail heavy design planes through the water with a seductive flutter and fall triggering the predatory instinct in all fish. One per package.